The benefits of using organic fertilizer in garden. Paul Gautschi has popularized wood chip gardening, a no-till gardening technique. 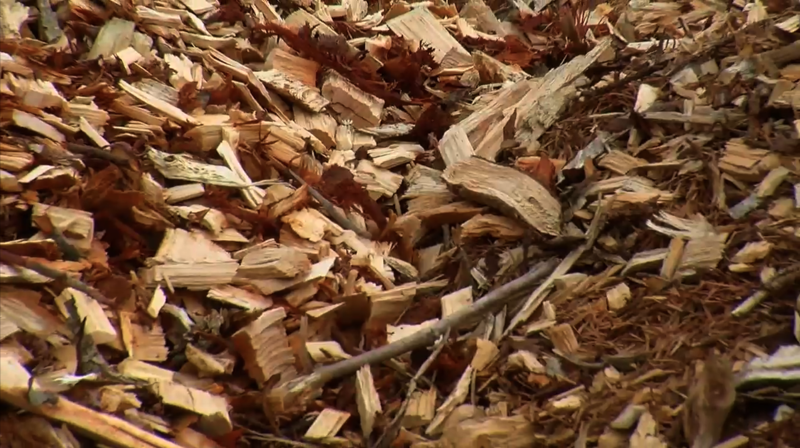 In addition to adding wood chips to your garden, you can also add an organic fertilizer. Paul uses animal manure compost as fertilizer. Paul feeds his chickens his garden waste and adds grass clippings, weeds, and yard waste to his chicken run. They turn all of that into beautiful organic chicken manure compost. 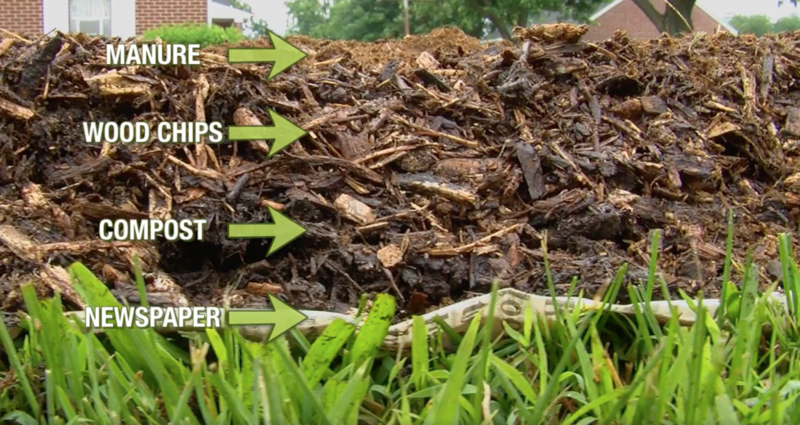 This high quality material can be added as a mulch layer to your garden as needed. 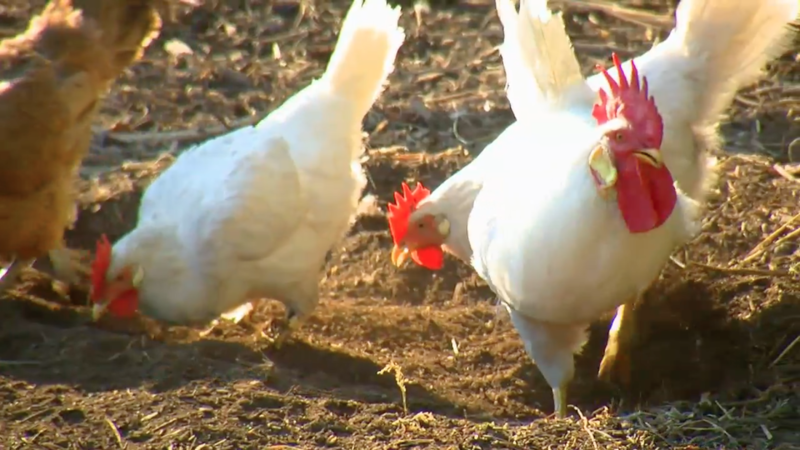 Paul says his chickens are his "soil manufacturing plant and the eggs are just a bonus!" Garden and food scrap items such as vegetable and fruit waste, coffee grounds, tea bags, grains, and more are wonderful material to compost. It is easy to create free organic fertilizer from plant and vegetable compost. Organic fertilizers are derived from either composted animal manure or composted plant or vegetable matter. In contrast, the majority of fertilizers used in commercial gardening are extracted from minerals or produced industrially. These chemical fertilizers promise a higher yield but actually deplete your soil of nutrients over time. 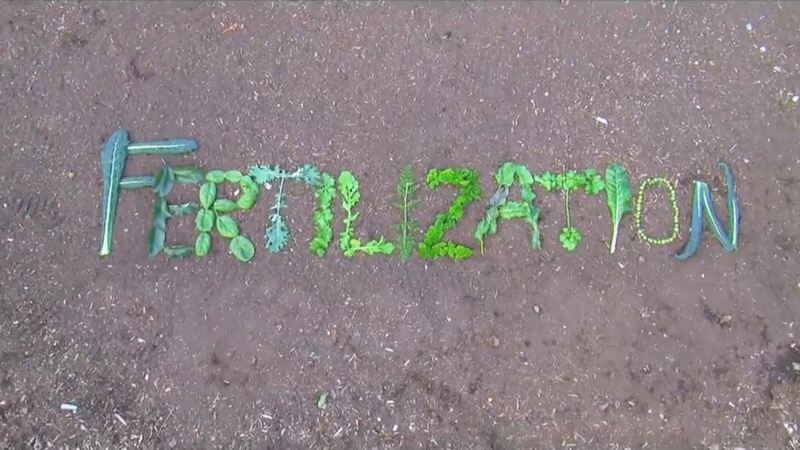 On the contrary, organic fertilizers build your soil, nourish your plants, and require less input over time.